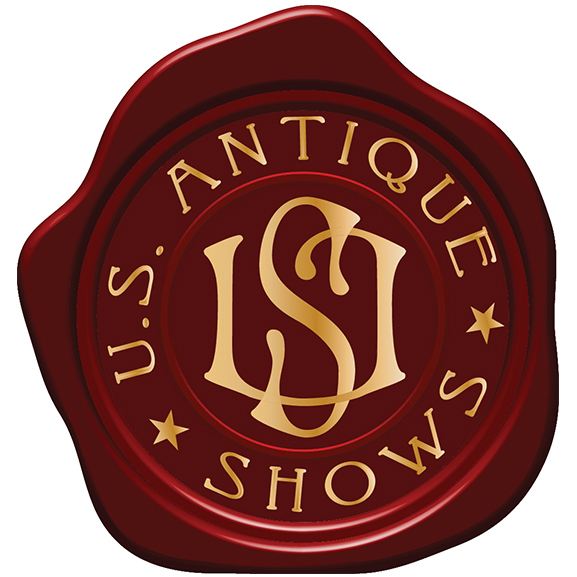 We are extremely happy to have the U.S Antique Shows as partner of Mondani Web. Mondani team loves attending the U.S Antique Shows and we invite all antique jewels and watches aficionados to follow their beautiful events. As the world’s largest producer of indoor antique shows, the U.S. Antique Shows focus on serving the unique needs of both customers and the entire antique community by featuring internationally recognized dealers and a wide range of antiques, antique jewelry and watches. Their mission: Antique Intelligence. Antique Intelligence represents the culmination of many aspects of the antique industry, including their talented staff that, with more than 100 years of combined tradeshow experience, have produced and promoted timely, unique and successful events. These events continue to provide dealers with opportunities to broaden their reach in attracting a target audience of antique enthusiasts.